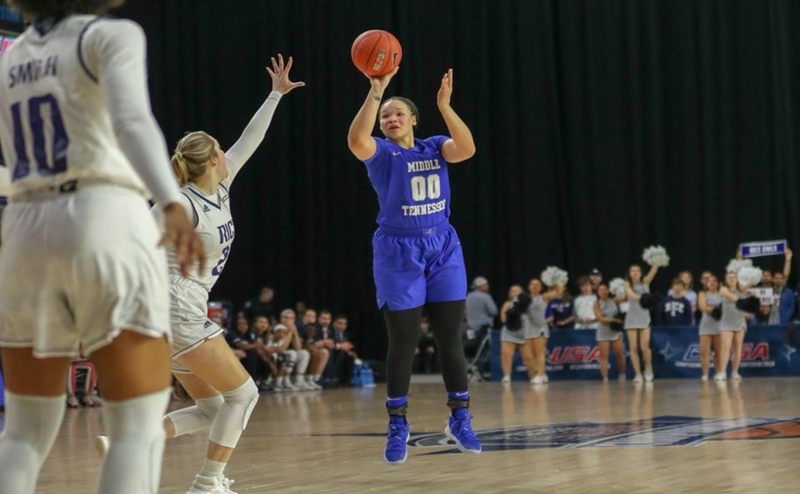 The Lady Raiders said they wanted revenge against UAB following their win over North Texas, and on Saturday, MTSU did just that at Murphy Center. “We were more excited to play them then they were to play us. (UAB) had fun the other night going out and line-dancing, so that shows you how much they were preparing for us,” said Lady Raider guard A’Queen Hayes. MTSU (17-5, 8-1) beat preseason Conference USA favorite UAB (18-4, 6-3) 60-44 and handed the Blazers its second loss in a row and first defeat away from home. 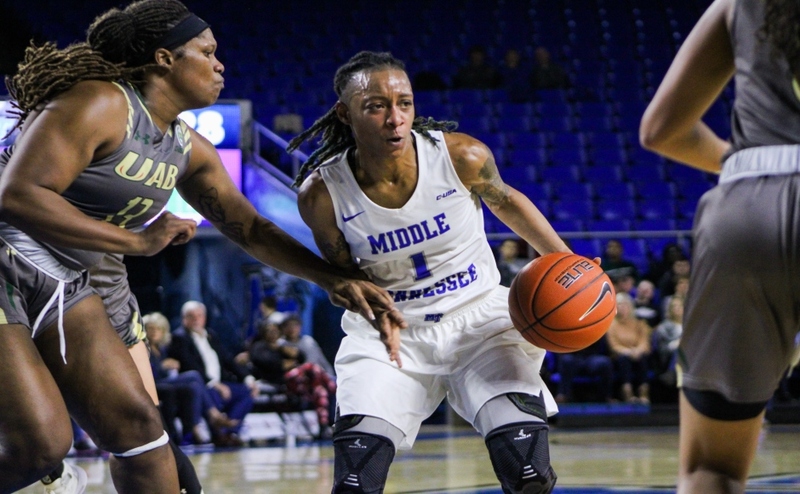 It was a smothering defensive start for MTSU as the Raiders jumped out to a 15-2 lead in the opening minutes of the first quarter. 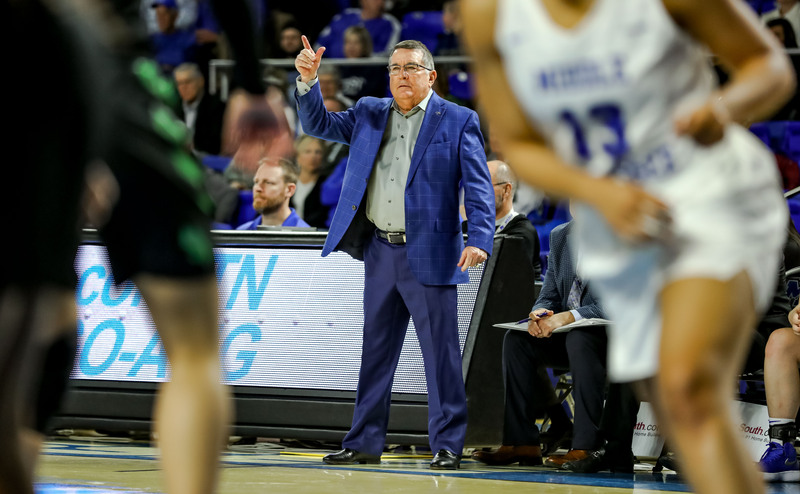 “We wanted to make it tough for them to even catch the basketball, and we did,” said head coach Rick Insell. By halftime, UAB had nine turnovers and had only made six shots. A’Queen Hayes finished one point shy (12) of matching UAB’s entire first half offensive output as MT took a 28-13 advantage to the locker room. “(UAB) had wide-open gaps, and when they switched on the bigs, it was a mismatch all day,” Hayes said. 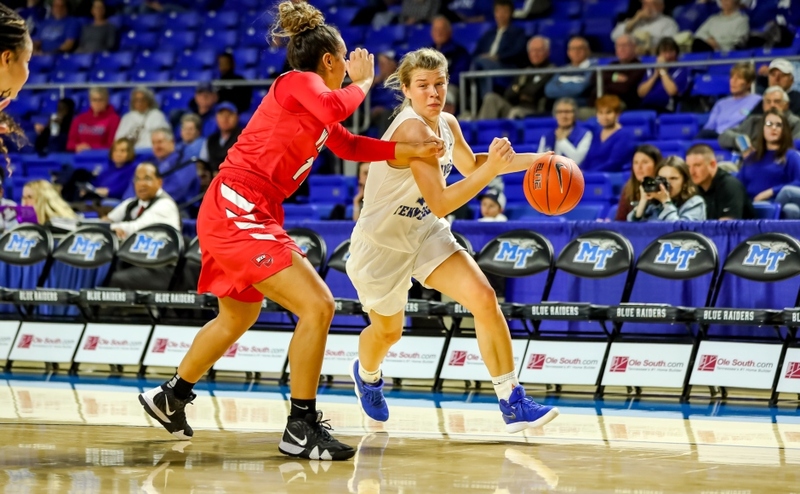 MTSU never let the Blazers get close in the second half as the Blue Raiders matched UAB blow for blow with solid performances from Alex Johnson, Taylor Sutton and Charity Savage, who put in crucial work off the bench with nine points and seven rebounds. “(We) came out with a mindset that we were going to hustle. Charity has been one of the most talented players on the team and what she did today is exactly what we need from her,” Insell said. “I was more confident and didn’t second guess myself. My teammates were hyped all game for me,” Savage said. 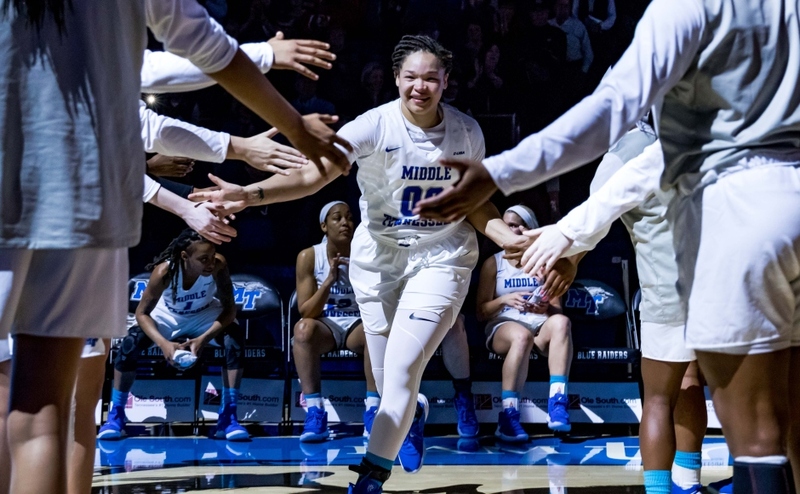 The win keeps MTSU on pace with WKU for the second seed in the conference after the Hilltoppers’ win earlier in the evening. “I hope we made a statement, but if not, we’ll just show it in the tournament,” Hayes said. MTSU will travel to North Carolina for a road meeting versus the Charlotte 49ers (12-10, 4-6) on Thursday and then a match against Old Dominion (16-6, 7-3) on Saturday to cap off the two-game road trip on the coast. 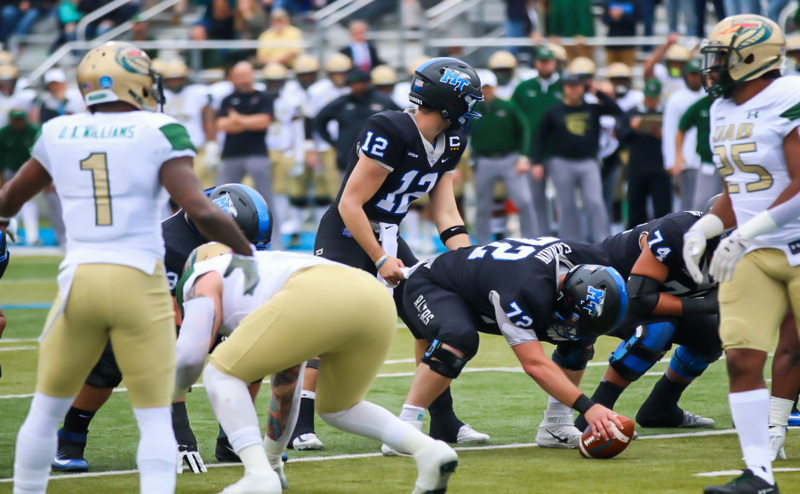 “Charlotte is hungry, they have to win and Old Dominion has three losses and trying to get in the top four spots. I watched both of them, and they are both fine basketball teams,” Insell said.